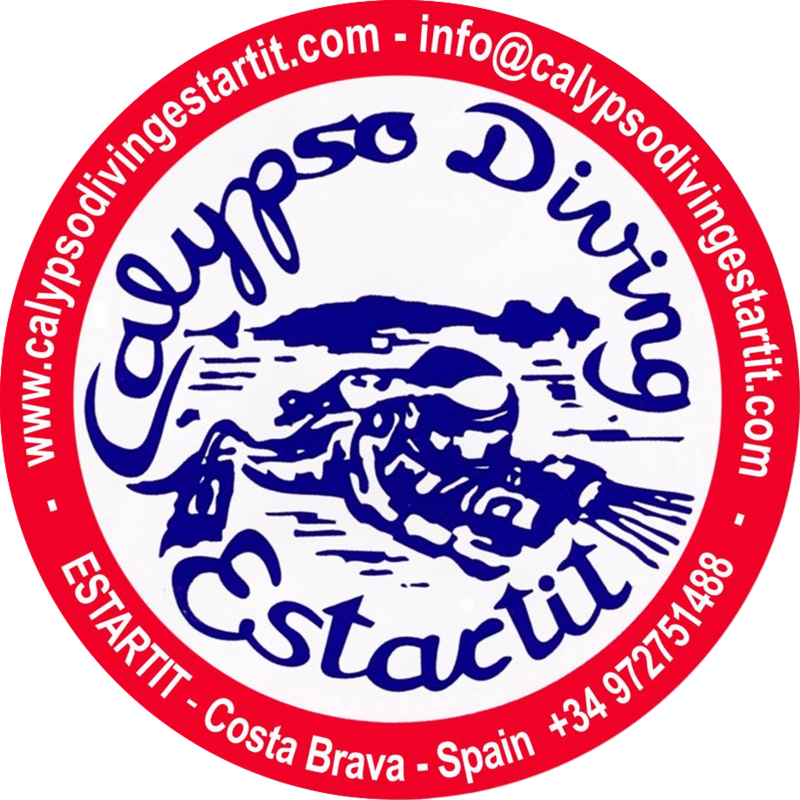 Welcome to the webpage of Calypso Diving Estartit! Here you will find all the information you need to prepare your diving holiday at the Medes Islands. 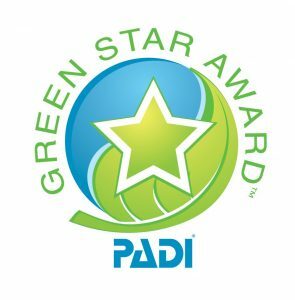 Our diving centre is open all year round. 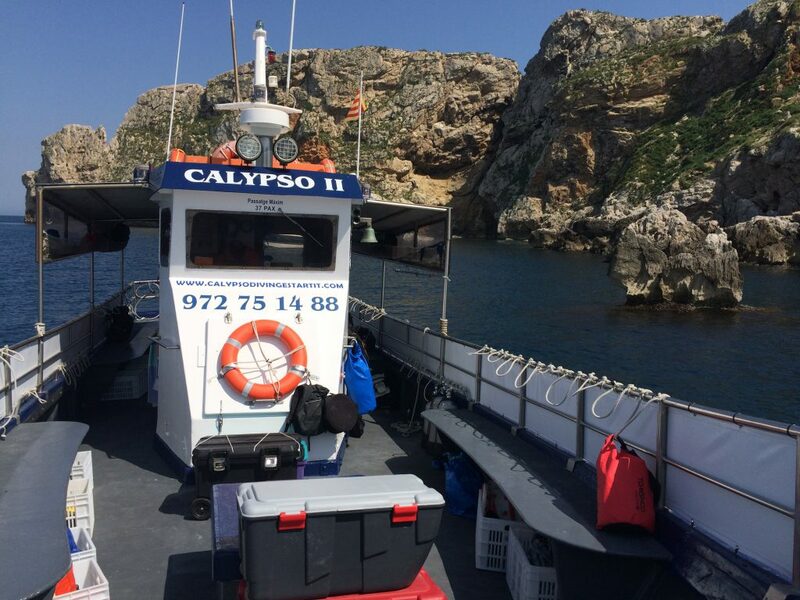 We offer the best conditions and full security to dive at the Medes Islands or along the Montgrí coast! 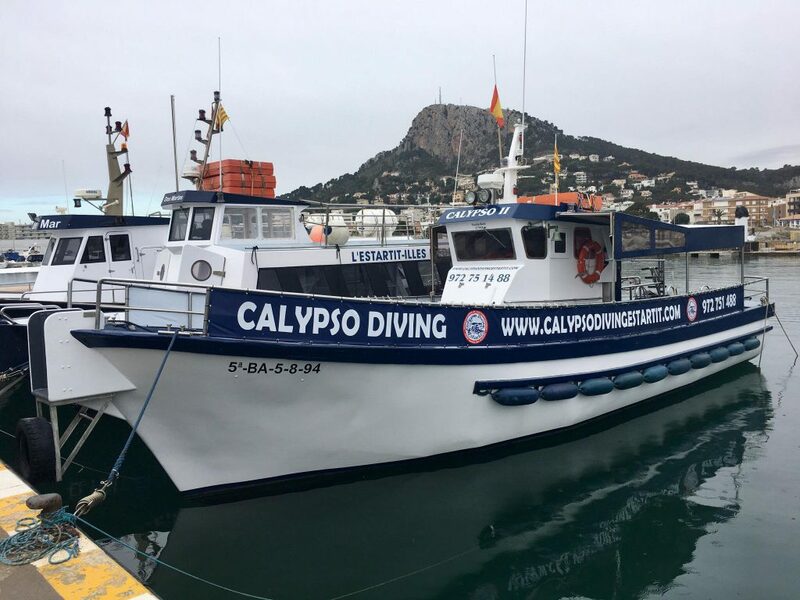 Calypso Diving is a family business, where all the staff will welcome you in a friendly way! L’Estartit is a coastal town located along the Mediterranean Sea. Situated in the north east of Spain, the town exploits the reputation of the Costa Brava and allows you to discover a landscape between the sea and the mountains. 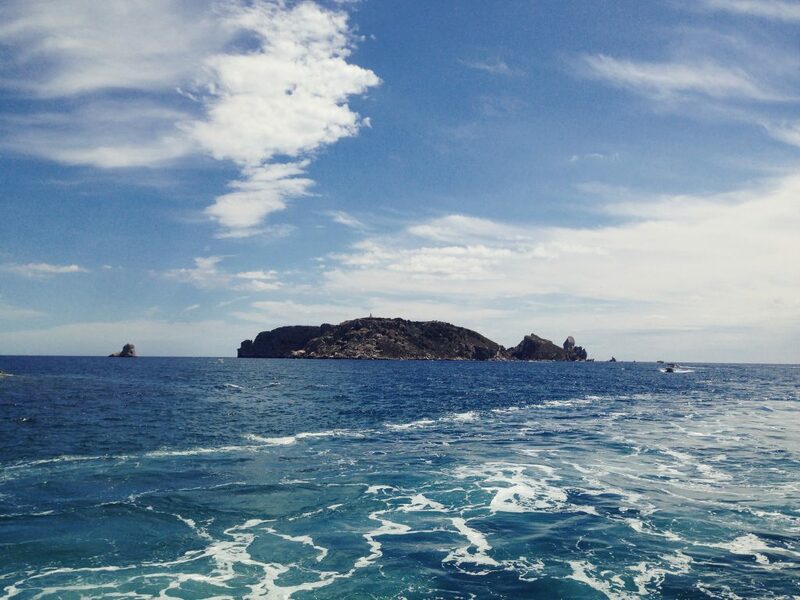 L’Estartit is known mainly for the natural reserve of the Medes Islands. Diving on the Medes Islands is the predominant activity of the town. L’Estartit offers many possibilities for divers, but also for family vacations. 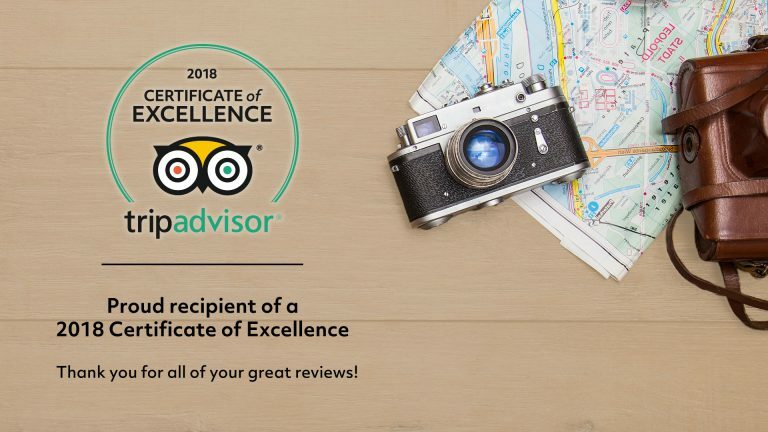 Do not hesitate to visit the website of the L’Estartit tourism office for more information. TIP: Every Thursday morning, it’s market day in L’Estartit! Click on the icon to discover the temperature of the sea in L’Estartit! 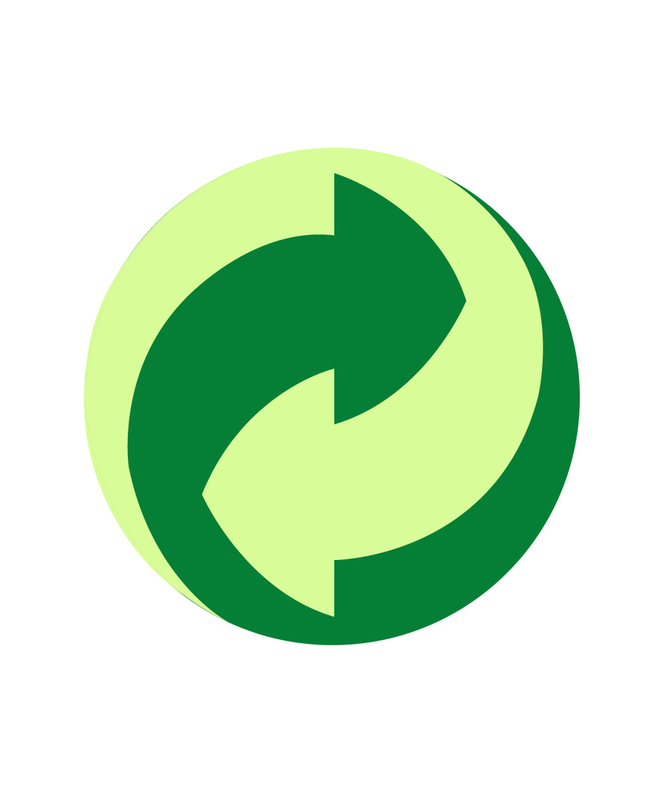 Here we recycle!… And you?